Take a look at our collection of Thermostat Cables available online. Find bulk wires and cables for custom lengths. 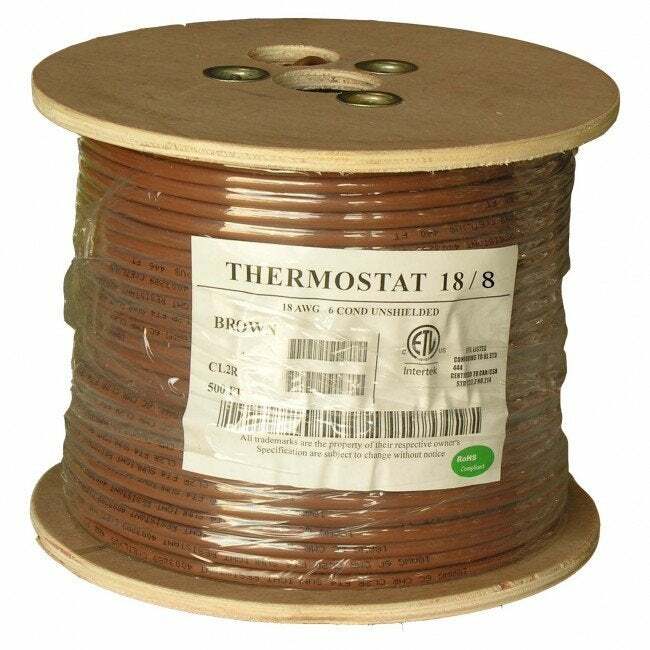 Thermostat Cables offered by us come in different sizes and lengths. Get high quality Thermostat cables at wholesale rates. We also offer lifetime technical support and warranty on all wires & cables. Our thermostat cable range primarily includes various types of unshielded solid copper PVC wires ranging from 250 ft - 500 ft.